Kids compete every Thursday this summer in relay races, challenges and brain teasers! 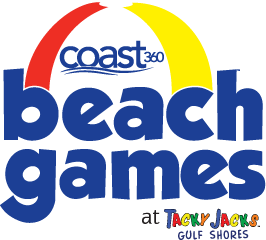 All participants get a free lunch from Tacky Jacks, plus prizes for the winners! Parents compete in a game of water balloon dodgeball for prizes! Time: 11am-12pm Arrive early to ensure availability Includes lunch.